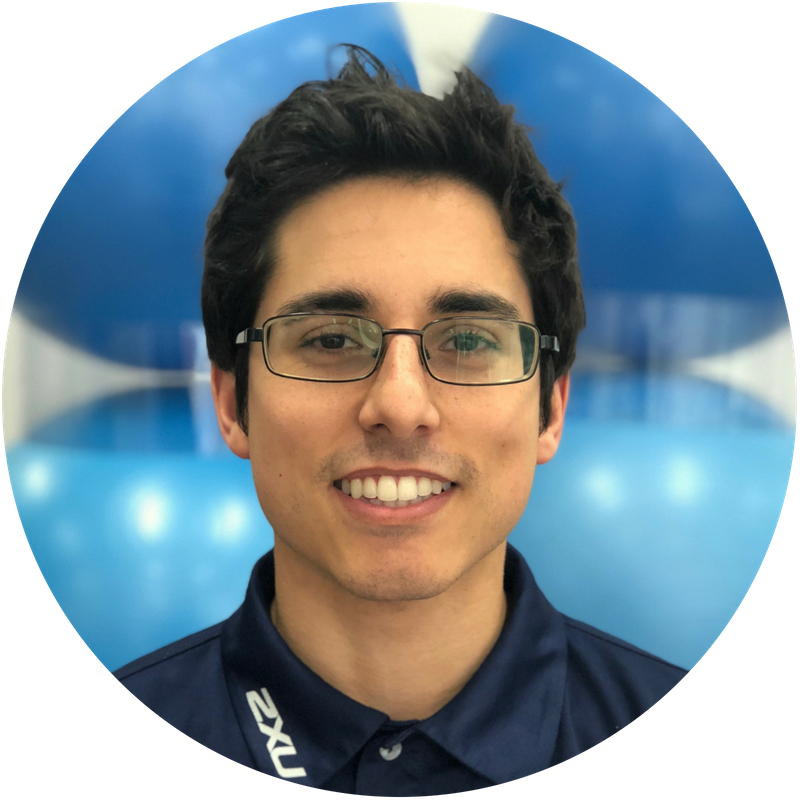 Daniel studied Exercise Physiology at the University of Sydney and has experience delivering both personal and group exercise sessions and design-specific exercise programs, according to the needs of each client. He is passionate about health and committed to improving the wellbeing of clients by empowering them to reach their health goals. He has helped a wide range of patients from the ages of 3 to 93 achieve their goals such as weight loss, muscle gain, strength training, conditioning, falls prevention, rehab following an injury and injury prevention. Want to book with Daniel?